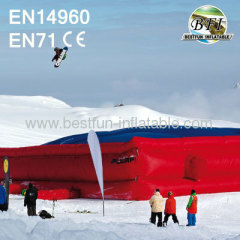 Guangzhou Bestfun Inflatable Co., Ltd. 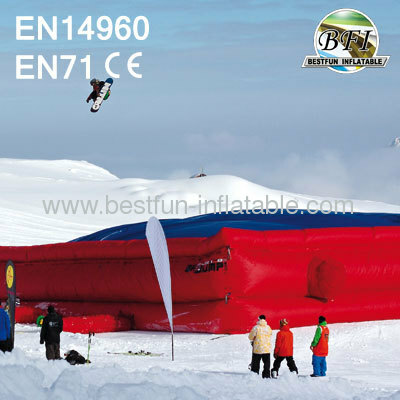 The Gigantic Air Bag Stunt Jump is not only possible for skiing or snowboarding, but also for BMX riding or other non-motorized sports. Even professional sporters, think the Gigantic Air Bag Stunt Jump is helping them to develop their skills! A hole in your Inflatable water slide? Patch it!